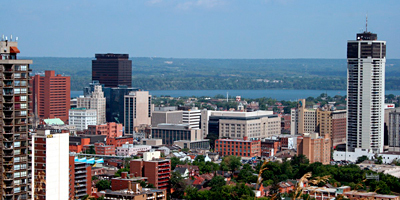 Working towards improving Hamilton's air quality! 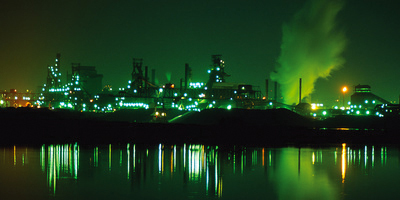 For many years the provincial Ministry of the Environment, Conservation and Parks (MECP) and federal Environment Canada (EC) carried out ambient and point source air quality monitoring in the Hamilton area. 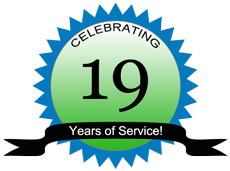 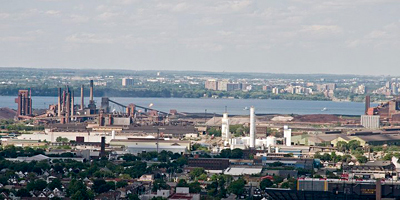 As of May 1st, 2003, the point source air quality monitoring network in the City of Hamilton has been operated, serviced and maintained by the Hamilton Air Monitoring Network (HAMN). 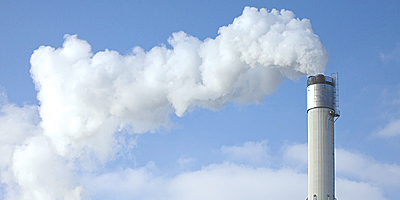 HAMN represents participating industries that are committed to carrying out air quality monitoring as part of the MECP’s Source Emissions Monitoring program (SEM). 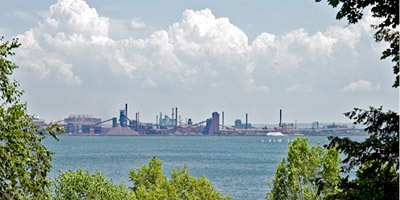 The Hamilton industrial area is home to various industrial sectors ranging from iron and steel companies, chemical producers, manufacturers and several recycling facilities. 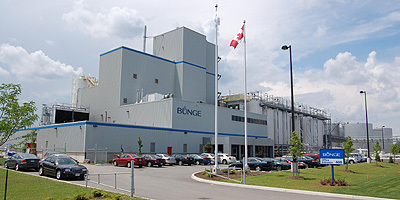 With the close proximity of these facilities to each other and the complexity of meteorological conditions in Hamilton, assessing the sources of industrial emissions has always been a challenge. 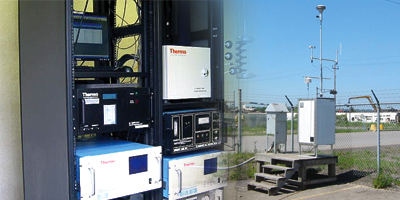 The Hamilton Air Monitoring Network plays a key role in helping to determine where progress is being made and identifying air quality issues that require additional focus and attention.